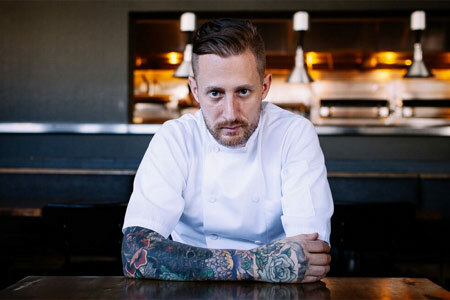 New venture from “Top Chef” Michael Voltaggio. : Chef Michael Voltaggio’s ink.well on La Cienega Boulevard offers some of the same dishes that were found on the menu at his former ink., along with those unique to this address. The bar area allows for up to triple the seating as compared to the Melrose Avenue spot. Look for craft cocktails and beers on draft.